From Learning to Earning in just a few weeks: You get the Bookkeeping, Accounting, QuickBooks, and business development skills with expert support to get the position, pay increase you deserve quickly. 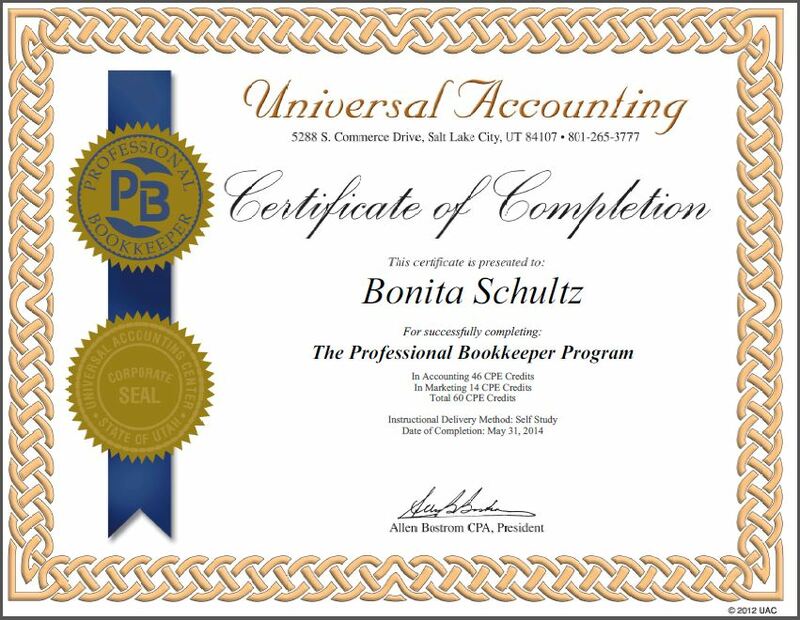 Become a Successful Certified Accounting & Bookkeeping ProfessionalThe Professional BookkeeperTM Certification from Universal Accounting is a unique program, developed specifically for aspiring small business owners. You can complete the entire program from the comfort of your own home and gain the knowledge to get your Bookkeeping and Accounting business off the ground in a matter of weeks. Delivered through rich and engaging training videos you can view again and again on your own schedule, this flexible program includes hands-on instruction and practice sets to give you the real-world skills you need to advance your career. Successful Accountants do more than report on the past, they help to shape their employer’s future. After completing this program you’ll have the skills to help other small business owners gain control of their finances and take operations to the next level. We also show you how you can successfully work from home. You don’t even have to leave your present job. You can work part-time until you have sufficient income to tell your boss goodbye. As a member of the Universal Accounting community, you’ll have access to ongoing support. 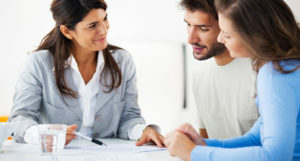 Whether it’s an accounting issue or strategizing about how to attract more clients, you’ll be able to consult with experienced industry experts. Get Trained. Get Certified. Get Clients. If you’ve been thinking about that position or promotion you deserve, this course can multiply and accelerate your success and pay for itself from your very first pay increase. In fact, you can get started for as little as $199. 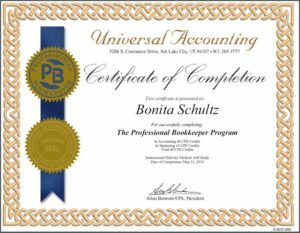 For more information on the Professional BookkeeperTM Certification Program, and to explore whether home learning with Universal Accounting is right for you, fill out the form on this page. You’ll receive a free introductory video about the benefits and methods of moving your career forward in accounting & bookkeeping. Thank you for your school, it has helped me in more ways than you will ever know.